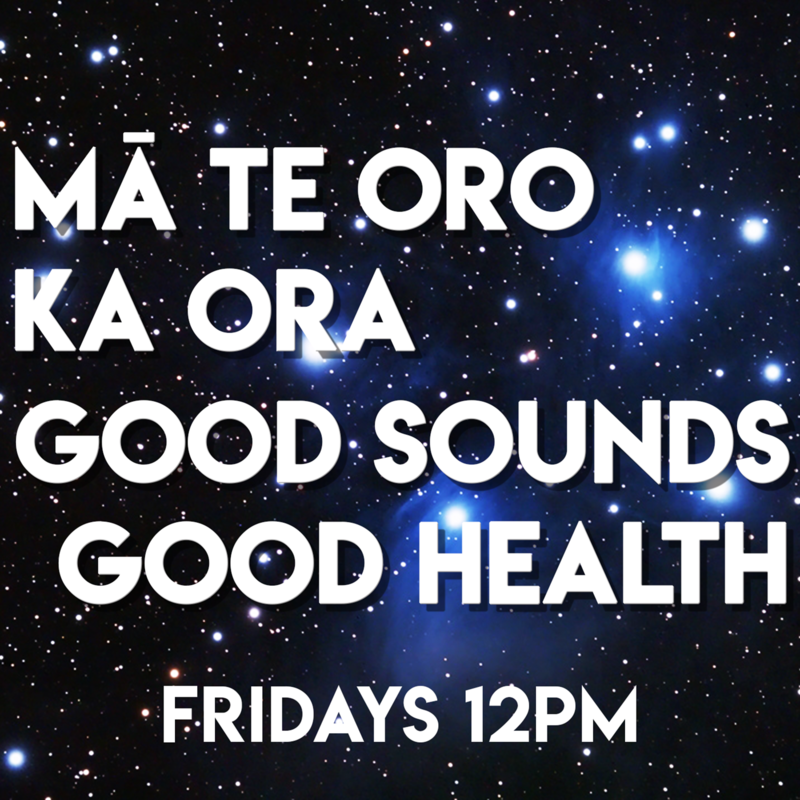 Half an hour of Chinese music and real-life stories, and a celebration of Chinese culture. 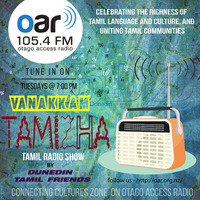 Join hosts Dr. Lux Selvanesan, Andrew and Chai and chat ladies and guests for helpful information, topical discussion and a celebration of diversity. 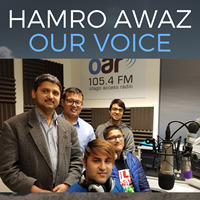 The voice of the Nepalese and Bhutanese community in Dunedin. 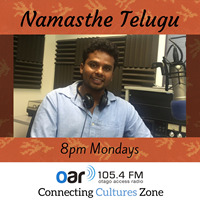 Sabin and Smitha bring you soulful songs and news from the Kerala region of South India. 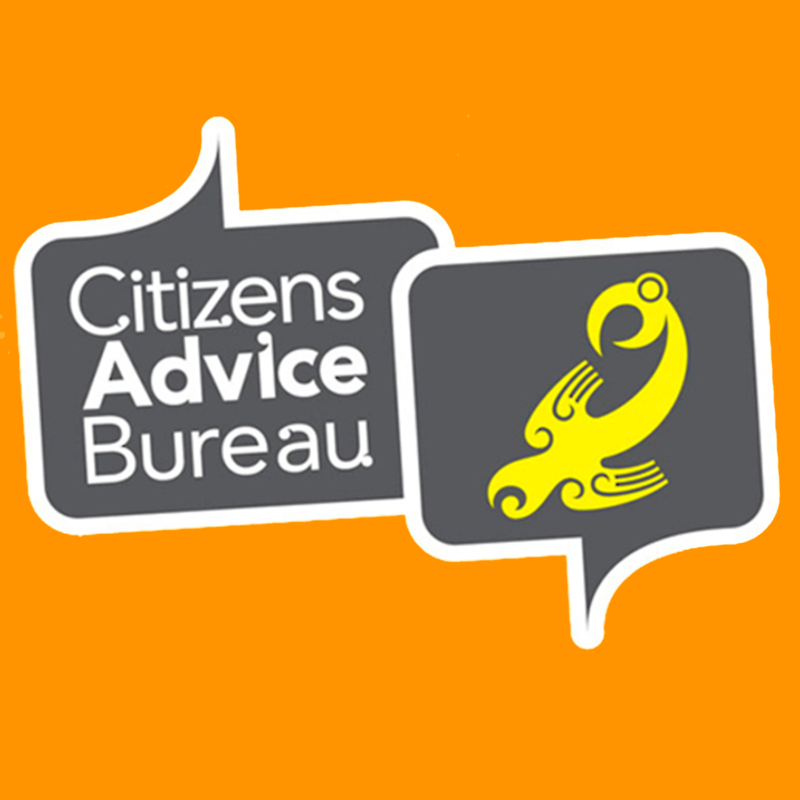 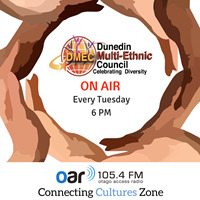 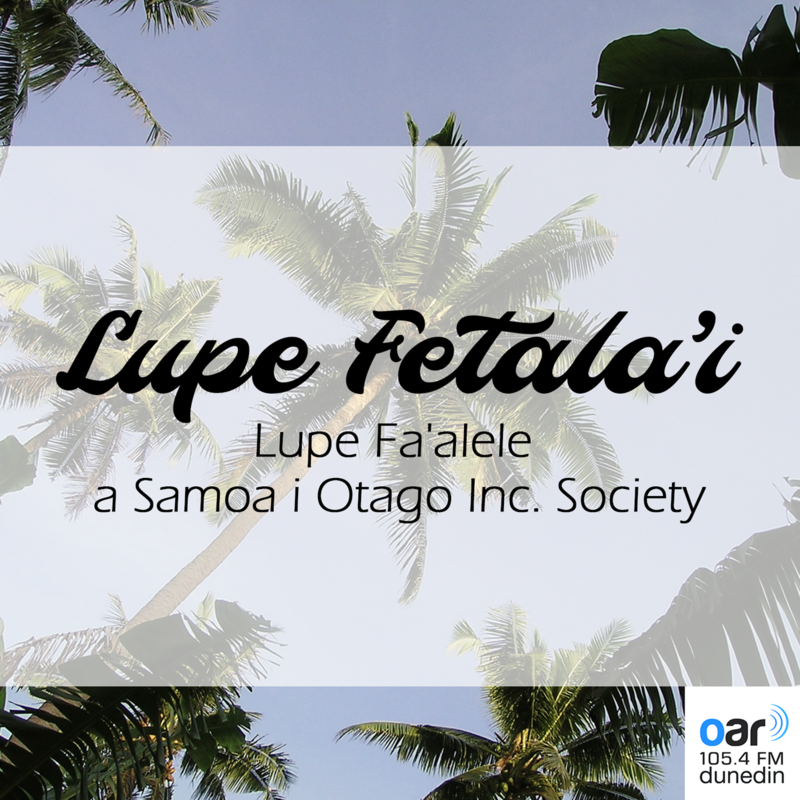 Part of the Connecting Cultures Zone on Otago Access Radio. 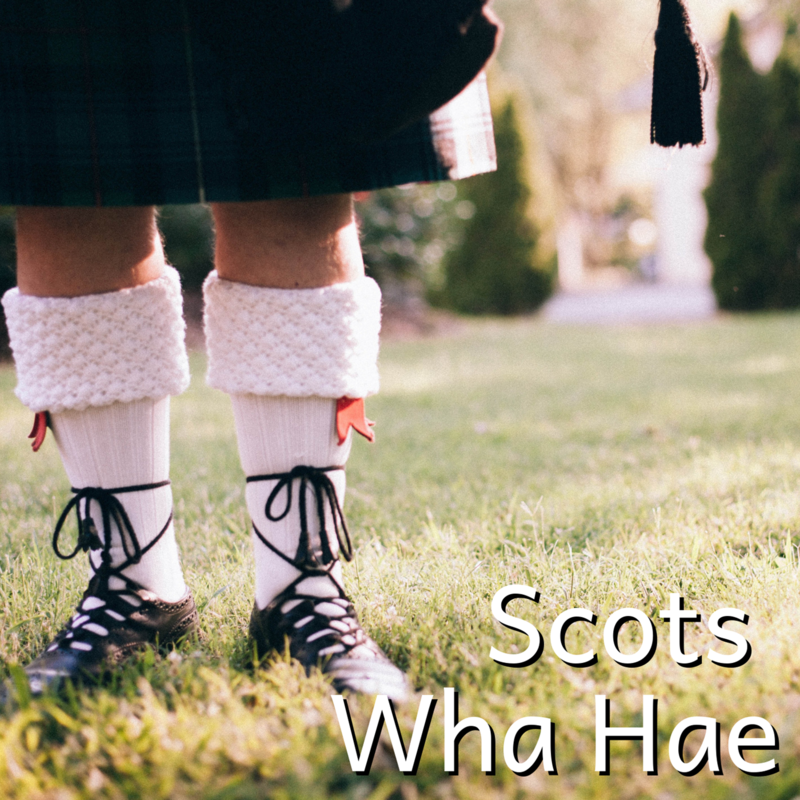 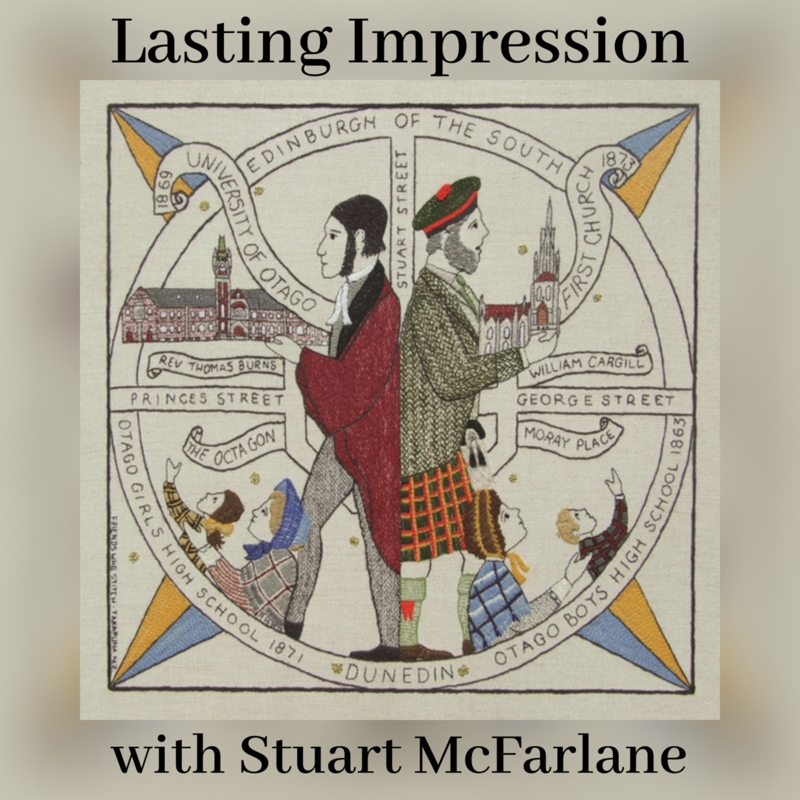 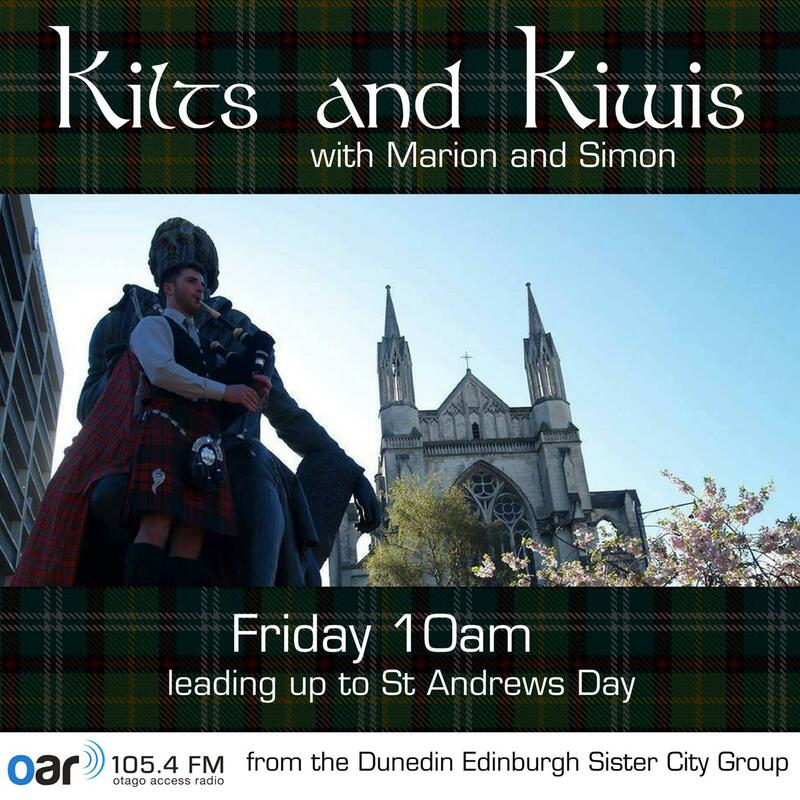 Join Marion O'Kane and Simon Vare as we strengthen our Celtic connections and preview the Celebrate St Andrews Day . 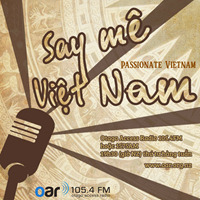 Celebrating the culture and uniqueness of Vietnam through music, stories and language.